Let the attorneys at Mast Law Firm represent you in your personal injuries and wrongful death court cases! We can help YOU get justice! If you are injured by the negligence or recklessness of another person, retaining a lawyer as soon as possible can help you and is often vital to preserve your right to recover damages. Our personal injury attorneys have been handling injury and death claims since the 1960’s, and we can help you handle the financial stress that can be caused by unexpected injury or death. The law allows many kinds of remedies, and a court may allow compensation for lost wages, pain and suffering, medical bills, permanent injury, wrongful death, and many other hardships and damages that can face a victim of negligence. We aggressively pursue your rights while you recuperate, and we can represent you forcefully and effectively in negotiation or at trial. 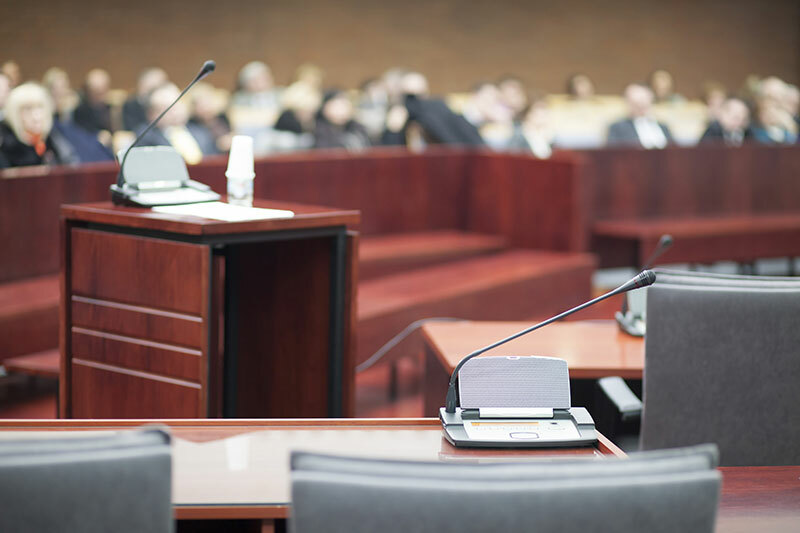 Be aware that even if you do not get an attorney, it is likely that the wrongdoer may get one of their own and prepare for a potential lawsuit. Even if you have to make a claim against your own insurance policy, insurers will look to minimize their exposure and pay out as little as possible. Get a lawyer to make sure YOU get justice! Retaining a skilled injury attorney can help you avoid many of these problems, and can also gather evidence that may be lost if an investigation is not immediately conducted. Most vehicles today have computers built in that record information regarding an accident and can be lost if a professional is not immediately obrtained to save the information. Additionally, in some cases, forensic professionals may be needed to document the site of an incident because some evidence may be perishable, such as skid marks. Also, if a lawyer is obtained immediately, we will seek to gather information from any and all witnesses so that this information can be preserved for future use. A personal injury attorney will also be able to help you get an accurate estimate of your damages, and press for a full and fair settlement offer. The legal service we provide at MMJWT is always individualized and efficient, and we want our clients to be comfortable with bringing all of their personal legal needs to our attention. If you or a loved one has suffered an injury or has been killed due to the negligent or reckless acts of another, contact us electronically immediately. You can also reach our personal injury attorneys by calling our Smithfield, North Carolina office at (919) 934-6187, or toll free at (800) 280-6676 or our Cleveland/Garner office at (919) 661-2005. We offer an initial consultation free of charge to our personal injury clients. For more information on our legal services, visit our legal services page. Mast Law Firm: YOUR Smithfield Attorney.